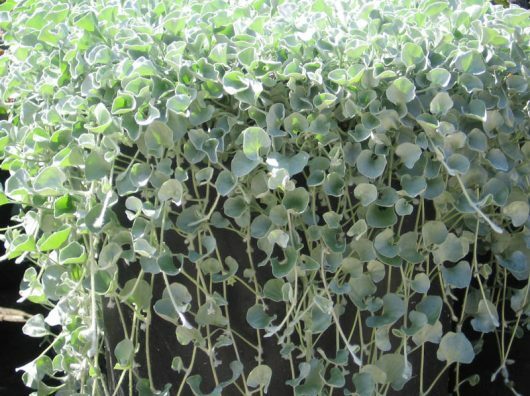 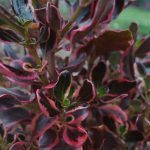 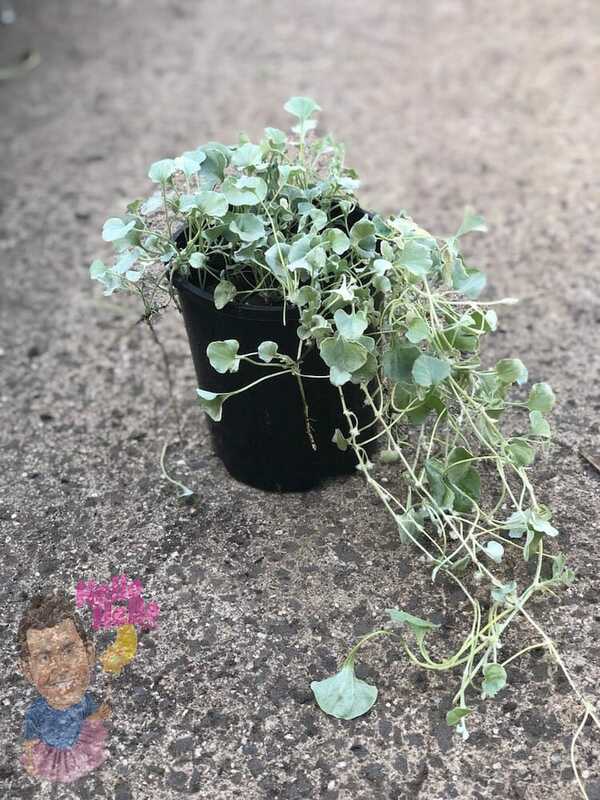 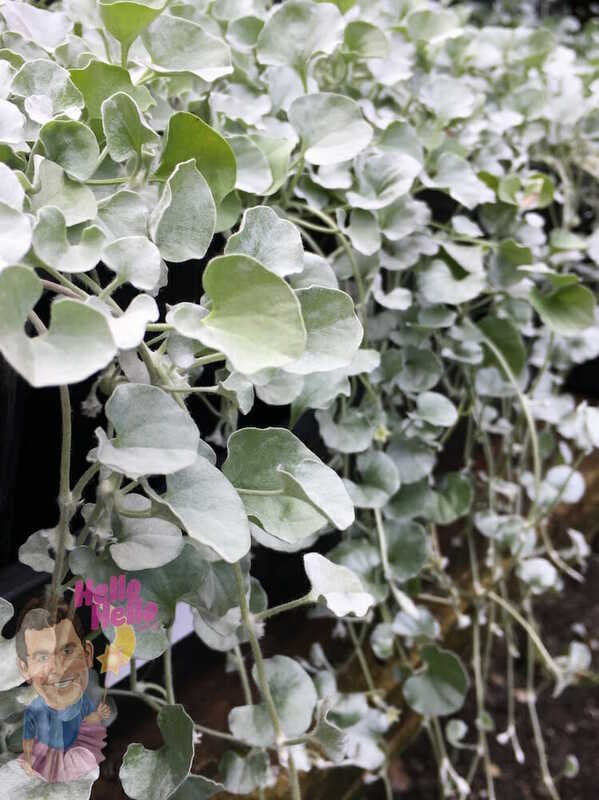 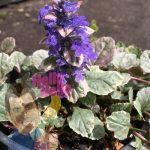 Silver Falls is an unusual plant that has gorgeous, silvery foliage, year-round, and although it is a groundcover, (and can be used as such), many people have it cascading over retaining walls or spilling out from hanging baskets making quite a spectacular display. 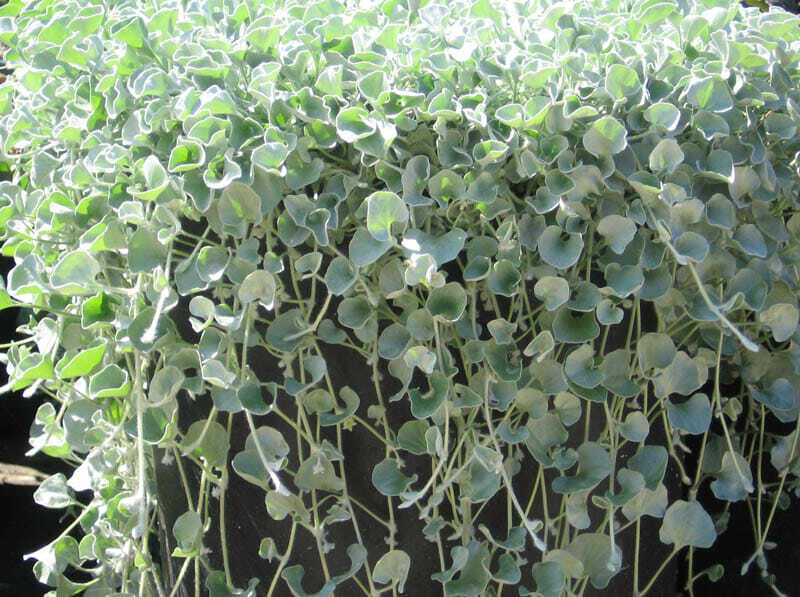 Silver Falls is drought and frost hardy (once established), and is happiest in full sun through to part shade. 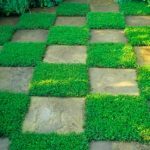 A well drained soil and minimal watering is all that is required, then just sit back and enjoy the effect! SKU: DICHS01N29. 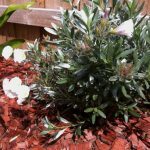 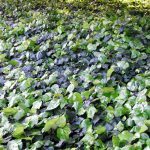 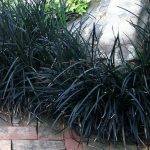 Category: Groundcovers. 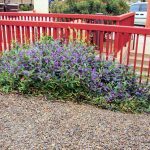 View our Return & Refund policy.